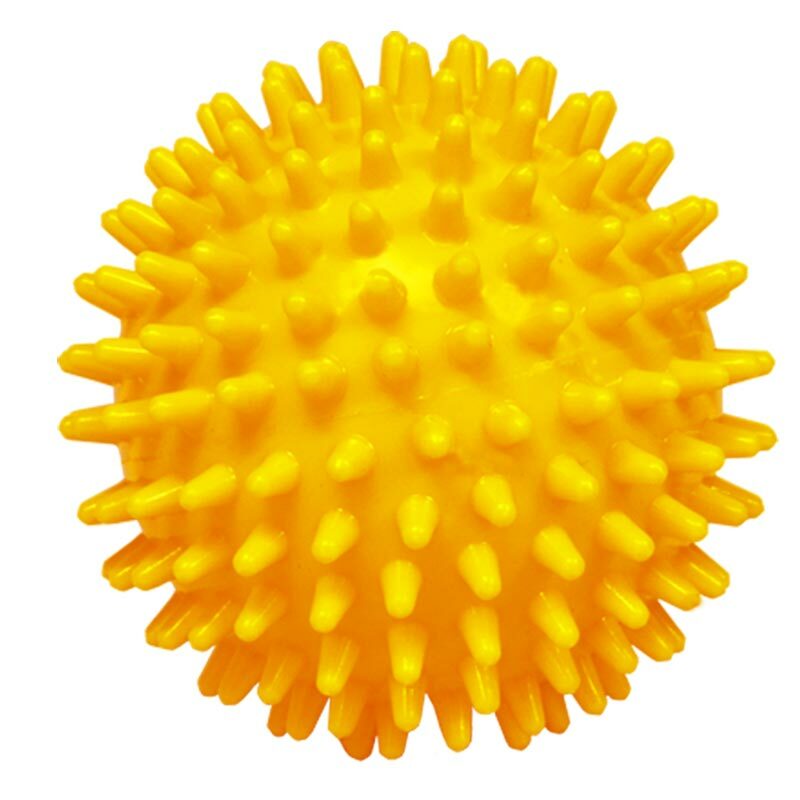 The Apollo Spiked Massage Ball 9cm is ideal for myofascial release, as well as helping to release toxins and improving circulation. Often used as a pair (but sold singly) for standing on, laying on or sitting on. Found this very good, not too hard or too soft, great for piriformis. Promptly delivered and pleased with the quality of the item - would recommend!